It’s native protein structures remain in tact to a large degree by a cold-processed isolation method using ceramic micro-filters. It is the whey we chug after our own workouts and whip into our favorite FUEL PULL smoothies or greek yogurt swirls. Tastes just like strawberry milk! Best protein powder I’ve ever had! Extremely delicious! I typically am not a fan of anything strawberry flavored but I love this stuff! Even mixed with almond milk which I cannot drink alone, it tastes great! so so so so so good. when is it going to get back in stock?! i cant live without my strawberry protein!!!!!!!!!!! What is best about this product is its taste. It is sweet and smooth, with so much strawberry flavor. I mix it with almond milk, collagen and use frozen strawberries instead of ice cubes. It fills you up well. WOW is this ever yummy! It makes wonderful strawberry milk…just a couple of tablespoons of this plus a cup of almond milk. Absolutely delicious! This is everything Pearl and Serene say it is! I usually have one daily blended with MTC, ice and almond milk! It’s simple and tastes great and fuels well! Super yummy!!! Tastes like an old fashioned malt shake. Super easy and quick to make. My whole family likes it. The best tasting protien powder I have ever used! I like to use the chocolate one for my “hot chocolate”. The strawberry one make a good refreshing “milkshake”. Thank you for these products. I’ve tried quite a few protein powders along my journey to a slimmer waistline. This is by far the best I’ve tried so far! So easy to use and tastes amazing! Keep up the good work sisters!! Absolutely LOVE this product! So much easier than making the Strawberry Big Boy Shake….just put in the unsweetened almond milk, scoop of Whey Protein Powder Strawberry…& I like it with about a cup of frozen strawberries! Yum! Love this! Super fast, super easy, super delicious. I will continue to buy this product. I love this stuff!! And my kids and husband love it too. Honestly, that says a lot because they are very sensitive to the after taste of both the protein powders and alternative sweeteners. I use unsweetened almond Almond Breeze, frozen Walmart organic strawberries and the powder. That is it and it is amazing. 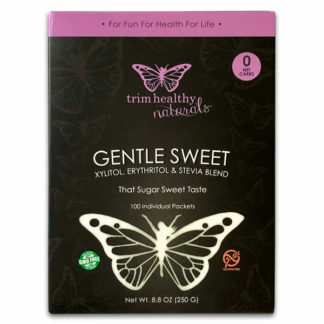 One caveat: At first, since I don’t do that well with Xylitol, I was a bit sensitive digestively, but it must not be a lot, and I’ve gotten used to it, which is common with that sweetener. You develop a tolerance while building up like MCT oil. 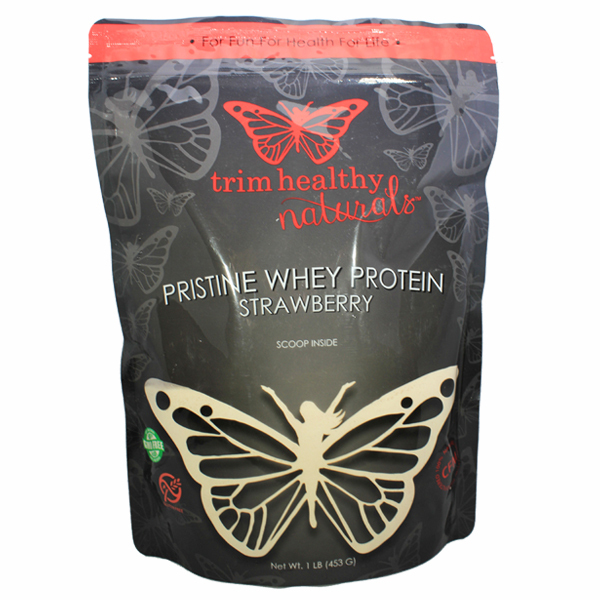 Strawberry Pristine Whey Protein Powder is delicious! It reminds me of the Strawberry Quick drink from my childhood. I have tried many, many, many protein powders throughout the years. This is my absolute all-time favorite by far. 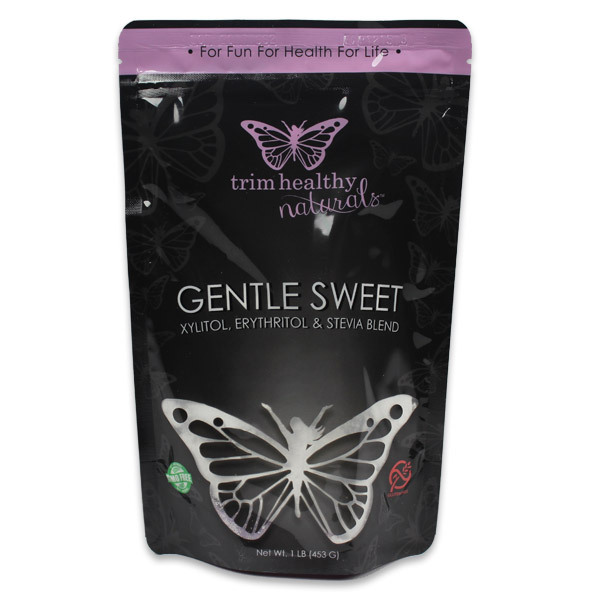 I use this powder to make a Strawberry Bummy Builder after I do my daily Workins routine, or I just toss one scoop of powder into a blender bottle with one cup of unsweetened vanilla almond-cashew milk. So easy and so, so good!